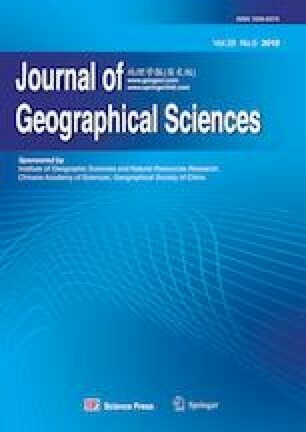 In order to better understand the quality of newly created farmland (NF) as well as slope and check-dam farmland (CF) soil quality, two typical traditional farmland areas within the hilly and gully region of Chinese Loess Plateau were selected as controls in this analysis. The results of this study initially reveal that pH values for slope farmland (SF) and CF were significantly lower (P < 0.05) than those for NF and that SF values were always greater than those of their CF counterparts. At the same time, cation exchange capacity (CEC) and soil organic matter (SOM) occurred in the following size-decreasing sequence, i.e., CF, SF, and NF. Data also show that long-term planting has resulted in increases in total nitrogen (N), available N, total phosphorus (P), available P, total potassium (K) and available K and has also enhanced concentrations of soil copper (Cu), zinc (Zn), iron (Fe), and manganese (Mg) as well as soil cadmium (Ca), lead (Pb), chromium (Cr), and mercury (Hg). These latter elements occur in the concentration sequence of SF > CF > NF. Overall, results indicate that long-term planting negatively impacts soil health because of the accumulation of toxic heavy metals. This means that farmland planted over longer timescales needs to lie fallow to enable it to rehabilitate while NF requires the addition of organic matter as well as rotational utilization in order to facilitate the development of green agriculture.